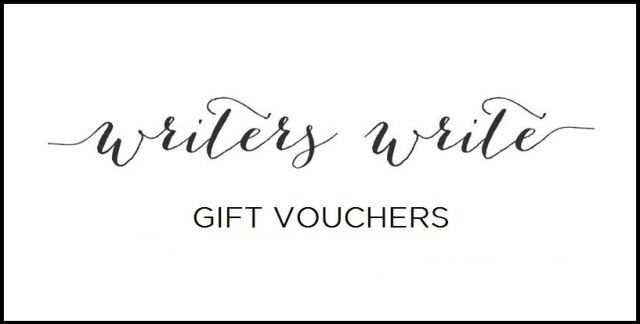 Gift Vouchers: If you’re looking for the perfect Christmas or birthday gift for the writer in your life, why don’t you buy a Writers Write gift voucher? You can make someone’s writing dreams come true. 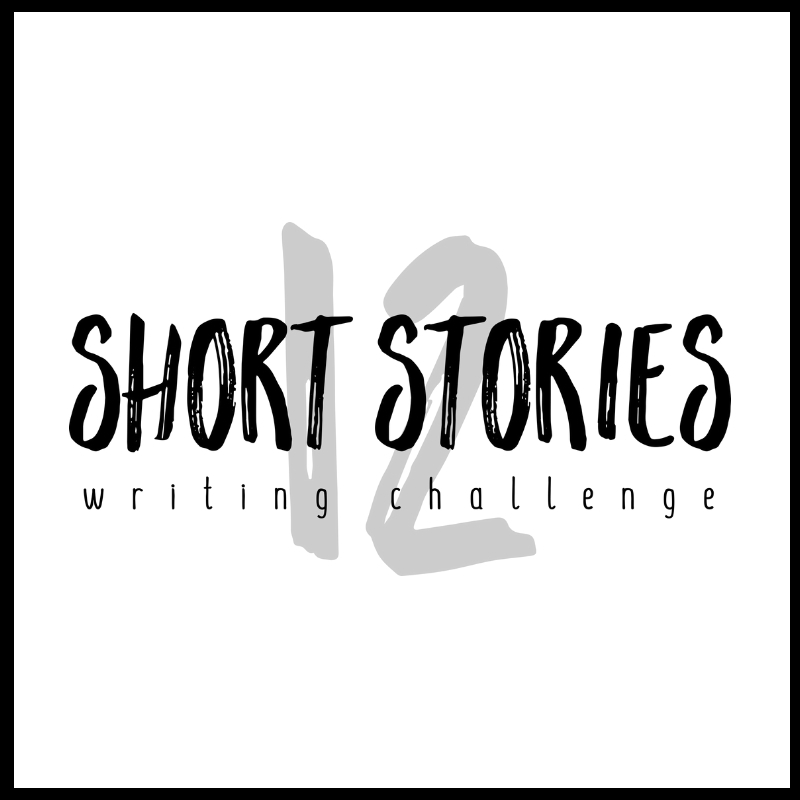 Send an email to news@writerswrite.co.za for more information. I am a writer. I have many books in me and would like some nifty skills to bring these books to life. I already have one 180 page manuscript.